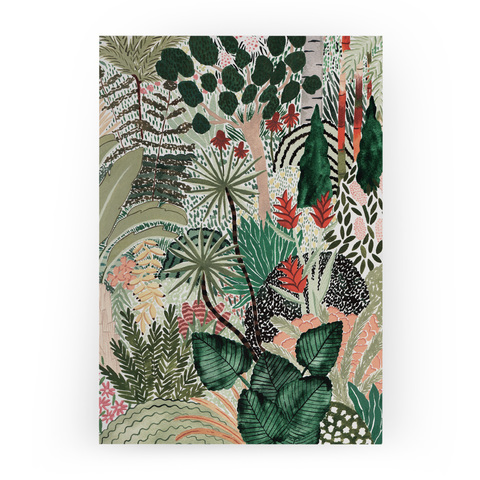 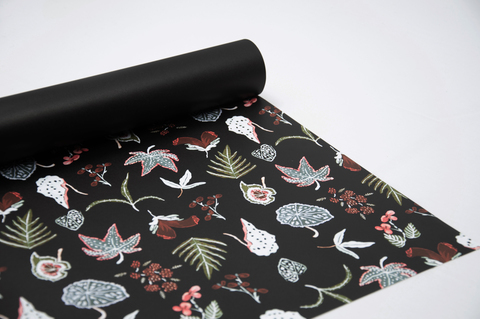 Typoriginal x Sara Boccaccini Meadows Geschenkanhänger im 5er Set mit botanischem Motiv auf weißem Untergrund, passend zum doppelseitigem Geschenkpapier. 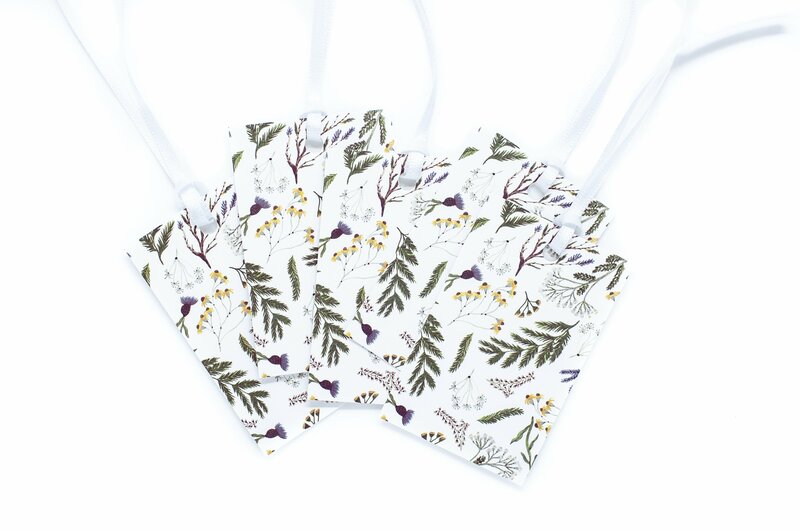 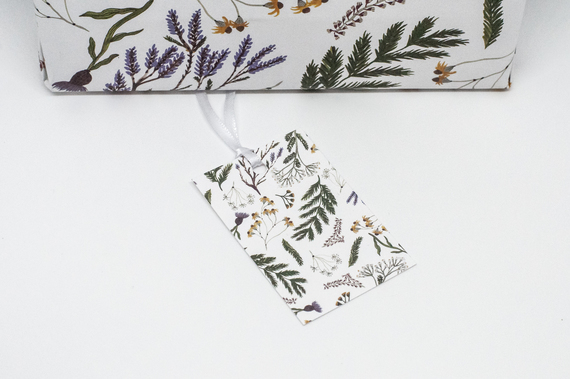 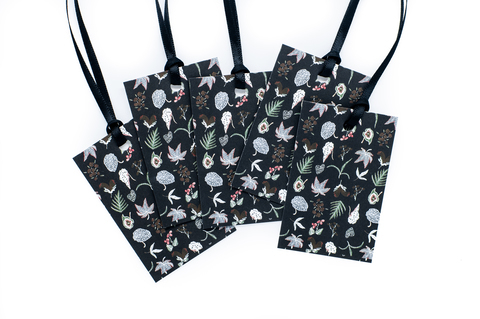 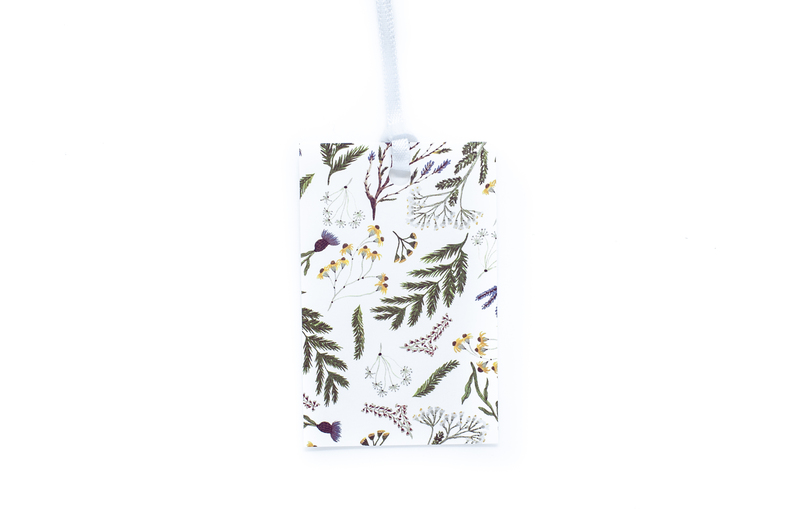 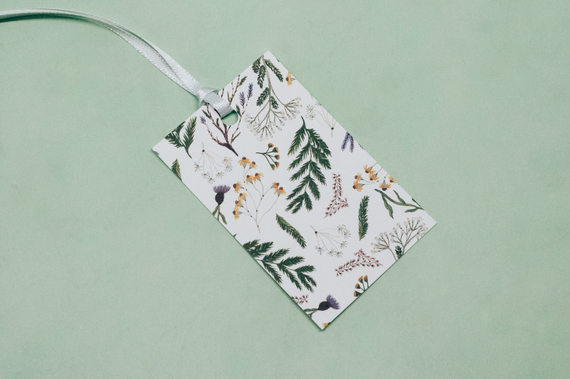 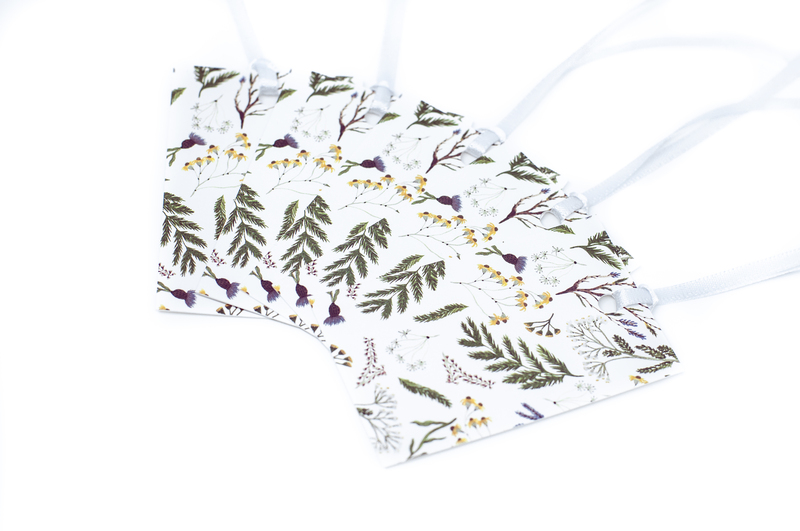 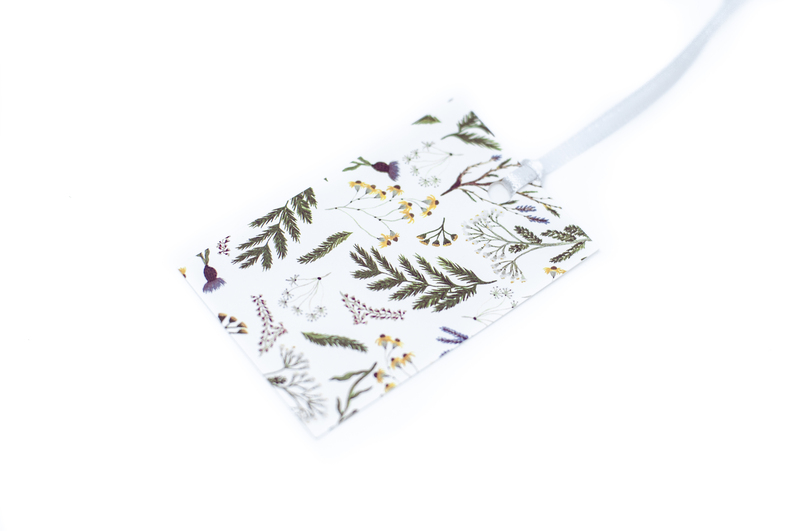 Typoriginal x Sara Boccaccini Meadows gift tag set of 5 with botanical design on a white background that matches our double-sided wrapping paper perfectly. 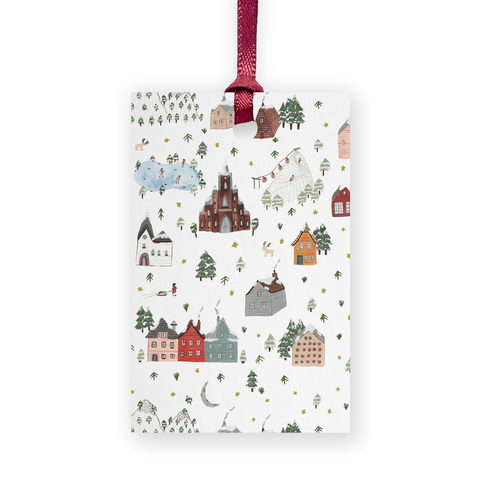 This lovely gift tag perfectly matches Sara's double-sided wrapping paper of the same design!